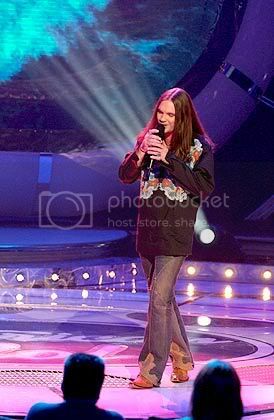 During the American Idol competition Bo Bice performed Jim Croce's "Time in a Bottle", his version was so well received and admired by the family of Mr. Croce that even those many months ago, when his rendition was initially heard, rumors had him achieving this award. 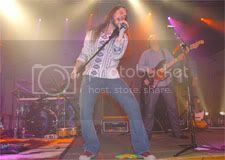 The Biceman will receive the Jim Croce 20th Annual Music Award. 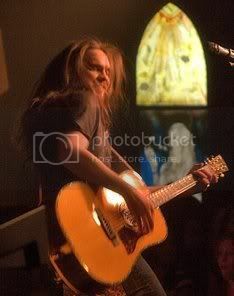 Bo will be performing a live acoustic set on Thursday, November 17, 2005 at Croce’s restaurant (how very COOL is that?!?!)! The performance is reported to contain songs from Bo’s debut CD as well as Jim Croce songs. Croces.com also notes that Croce’s and Martin Guitar will supposedly be surprising The Biceman with a special custom made guitar; seeing as how this 'surprise' is being blasted on all sorts of sites (including this one) it may not be such a surprise! Of course as busy as The Biceman is these days, juggling the new CD coming out, loving his new son Aiden and of course, wife and partner, Caroline, he may not have had any time to read any of these 'gossipy little websites'! 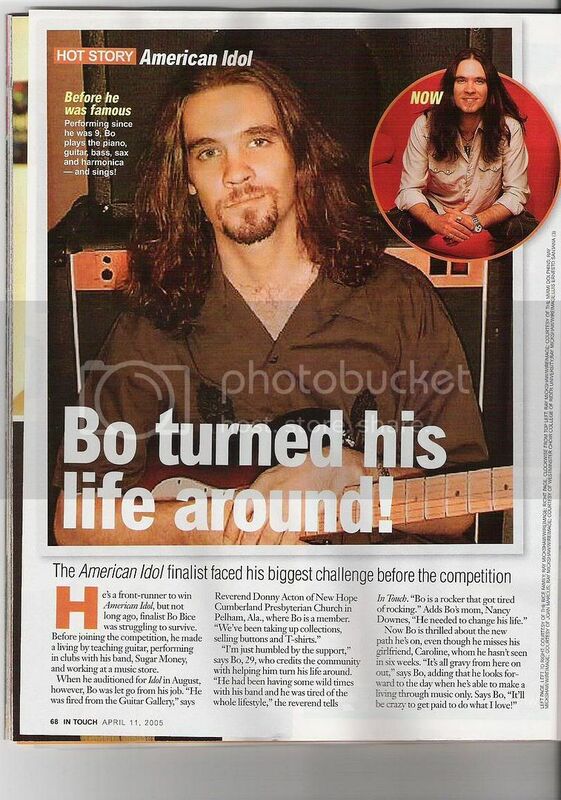 I am excited for Bo and just wish I could be there to see the event. Jim Croce was one of my absolute favorite singers and performers when I was a teenager. I wore out his records (yep, vinyl, I am an old gal) and cried for weeks about him after he died. 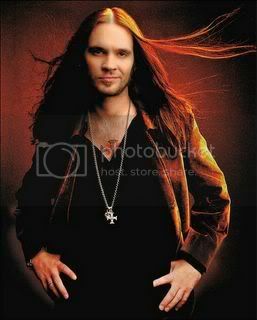 What an honor for Bo Bice, a very cool honor. I am just so proud for you Biceman! 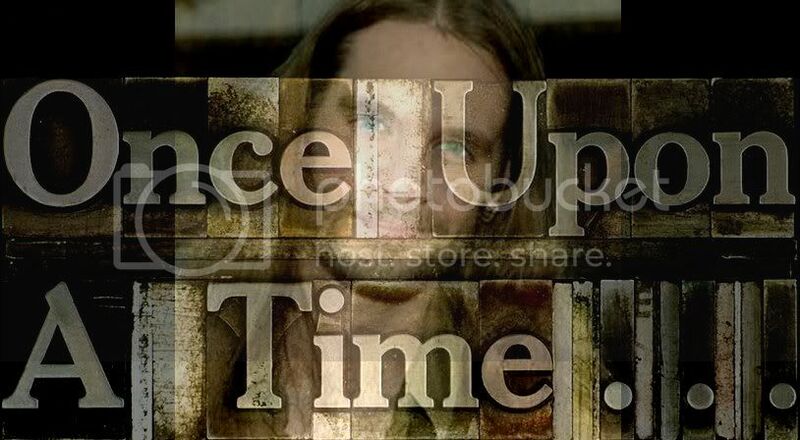 If you want to hear Jim's version of "Time in a Bottle", scroll down and shut off the "Papion" jukebox and then click the link.